The 100th anniversary of the end of World War I is Sunday. 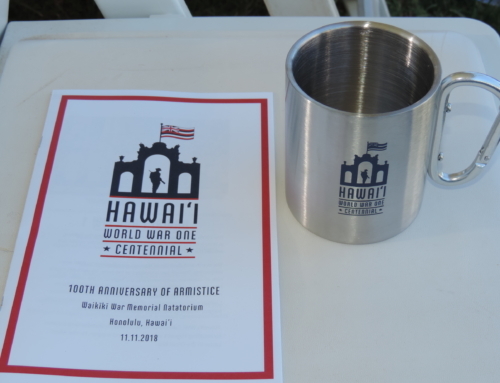 The impact of this “Great War”— as it was called at the time — in Hawaii was quite different from the Second World War. While we feared an attack on our shores, it never came. Japan was an ally in this war. 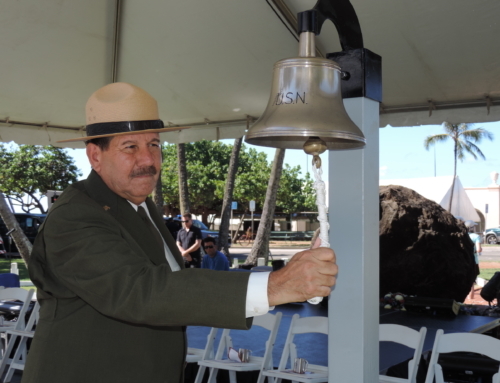 As many as 10,000 islanders served, and about 100 died. 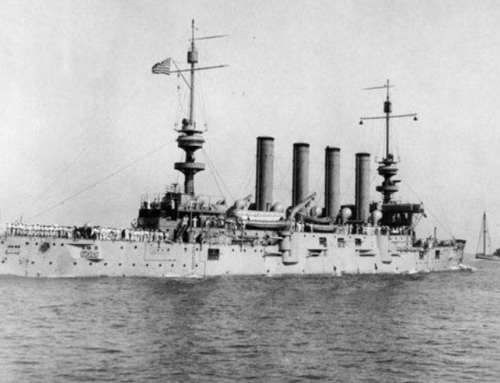 Hawaii raised money and supplies for the war effort. The most interesting story of the war, for me, concerns the son of a local dentist, born here in 1894. Robert Alexander Anderson joined the British Royal Air Force. In a mission over France in August 1918, his plane was surrounded by enemy Fokker planes. He found himself in a dogfight and was wounded and shot down. The Germans captured him before he could crawl out of the wreckage and held him prisoner in a Belgian hospital. After three weeks of recovery, he and four other aviators managed to escape. Using the rudimentary French he had learned at Oahu College (Punahou School), Anderson was able to communicate with villagers and find food and shelter. The escapees sneaked through electric fences and made it to Holland, then across the channel to England. Two weeks later the war ended. Anderson sold his story to McClure’s magazine, and with the money he earned, he married Margaret Leith Center, a budding opera singer, in Chicago. The couple returned to Hawaii, and Anderson got a job with Von Hamm-Young, one of our biggest companies at the time. His grandfather was Alexander Young. In 1938 his capture and escape were turned into the movie, “Dawn Patrol,” starring Errol Flynn, David Niven and Basil Rathbone. He rose through the ranks at Von Hamm-Young to be its president. Music also interested him, he said, but it was just a hobby. A secretary at Von Hamm-Young told him there was no Hawaiian Christmas song, and that inspired him to write “Mele Kalikimaka” in 1949. Anderson was friends with Bing Crosby, and the two of them golfed together. Crosby asked if he could record “Mele Kalikimaka,” and it became a huge hit for him. Anderson also wrote “Cockeyed Mayor of Kaunakakai,” “I’ll Weave a Lei of Stars for You,” “White Ginger Blossoms” and over 120 other songs. Anderson died in 1995 at age 100. A few other local kids served in the Great War. Dr. James Robert Judd (1876-1947), a grandson of missionaries, and his wife, Alice Louise Marshall, served in the American Ambulance Corps in France. Judd wrote a book about those he treated and donated all the proceeds to benefit children who were orphaned by the war. Duke Kahanamoku’s Olympic career was interrupted by the war. The 1916 Olympics were canceled due to it, and Duke had been expected to do well. The Red Cross asked Kahanamoku and other U.S. swimmers to go on tour selling U.S. war bonds by putting on swimming exhibitions. Kahanamoku and thousands of islanders knitted sweaters for the soldiers in Europe to protect them from the cold. “The Territory finished a whopping 58,241 items using specific patterns issued by the Red Cross,” says historian Anita Manning. Perhaps the most noticeable lasting artifact of World War I in the islands is the crumbling War Memorial Natatorium in Waikiki. 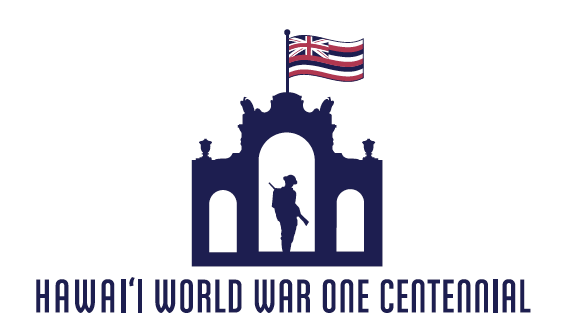 It’s been closed for some time, but it was erected to honor those in the islands who served or died in the war. My readers probably don’t know that several other locations for this memorial were considered. Some proposed building the memorial near the entrance to Honolulu Harbor or on Sand Island, where visitors would see it when they arrived in Honolulu. Others suggested a wing be added to Queen’s Hospital as a memorial to those who had served. A site on Punchbowl Street between King and Queen streets was also considered, as was Iolani Palace grounds. Sugar baron William Irwin, who owned a home on Waikiki Beach, had died, and the property was considered for a Pan-Pacific Peace Palace, until the war memorial committee acted first. Another interesting byproduct of World War I was that German assets in Hawaii and the U.S. were seized. The new owners of Heinrich Hackfeld’s store, to proclaim their patriotism, chose the name Liberty House, business consultant Julie Percell told me. Hilo Macaroni Factory owner Hideo Ikeda says the recipe for Saloon Pilot crackers came from the cook of a German ship that was taken over during World War I. The recipe was specifically for hardtack, a firm biscuit with a long shelf life, used by sailors in place of bread. “I don’t know where the name Saloon Pilot name came from,” Ikeda told me. “Diamond Bakery plans to hand out 1,200 snack packs (hopefully with its Saloon Pilot crackers) at the event! It’s part of their Year of Giving Campaign!” Pat A. Monick, one of the centennial event organizers informed me. Diamond Bakery is celebrating its 97th anniversary this year. It is the only remaining producer of Saloon Pilot crackers today. 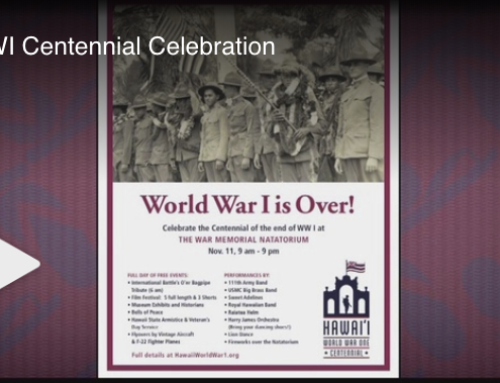 On Nov. 11 Hawaii joins the global celebration of the 100th anniversary of the armistice that ended WWI, Patti Freedman of the Hawaii World War One Centennial Task Force says. 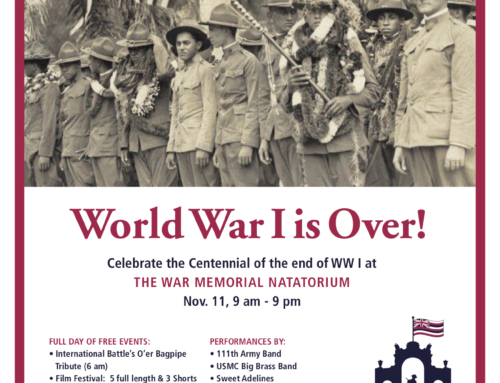 “In addition to the Veterans Day service at 11 a.m., a full slate of events are scheduled from 9 a.m. to 9 p.m. at the War Memorial Natatorium, including concerts by the Harry James Orchestra, Raiatea Helm, the Royal Hawaiian Band and the Marine Corps Forces Pacific Band. “There will be flyovers by vintage aircraft and F-22 fighter planes and a finale of fireworks. We will also be screening a WWI film festival and hosting a history museum where guests can talk story with historians and visit exhibits with WWI-era costumed re-enactors.